For Father’s Day! 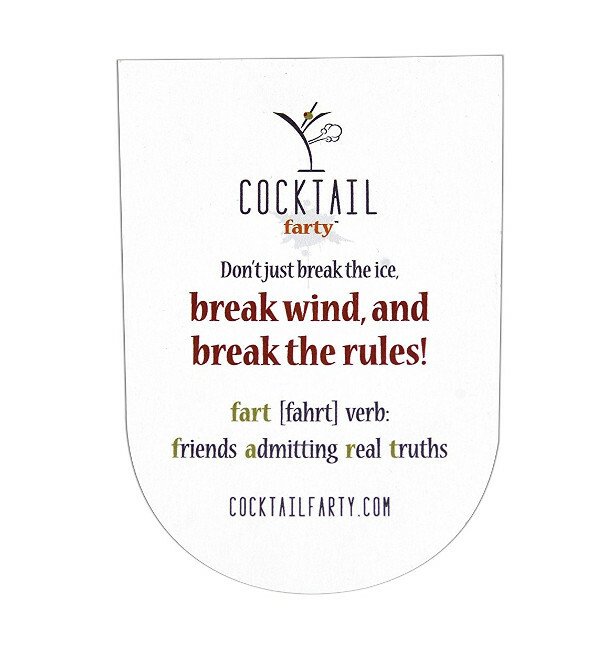 Cocktail Farty Card Game! Nothing says “love” better than a gift for dad that talks about farts and is shaped like a roll of toilet paper. Let’s face it — all Dad’s laugh about their own farts! 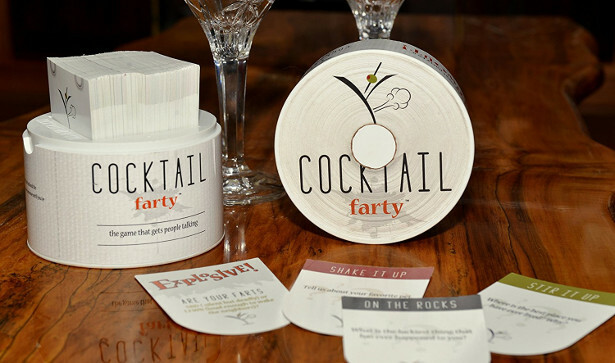 Cocktail Farty is the ultimate get-t0-know-you card game (www.cocktailfarty.com). It’s designed to get people talking and laughing. 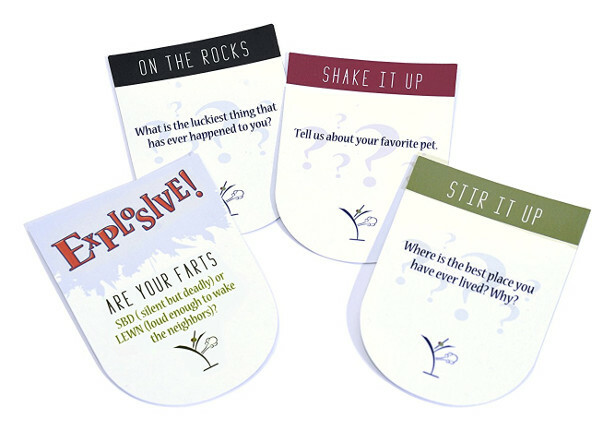 We’ve played with ages 8-80 and everyone laughs because everyone can appreciate a good fart question! Great for people who enjoy great conversations and great laughs! 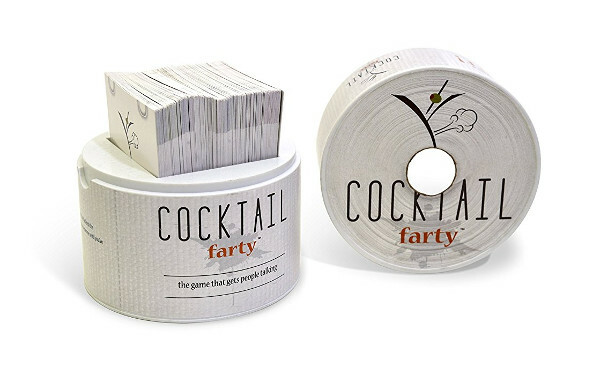 Craftily designed in a toilet-paper shaped container and the game cards are shaped like toilet lids! Nothing says “Happy Dad’s Day” more than giving Dad the opportunity to talk about whether his farts are silent but deadly or loud enough to wake the neighbors, or whether he has ever blamed the dog! 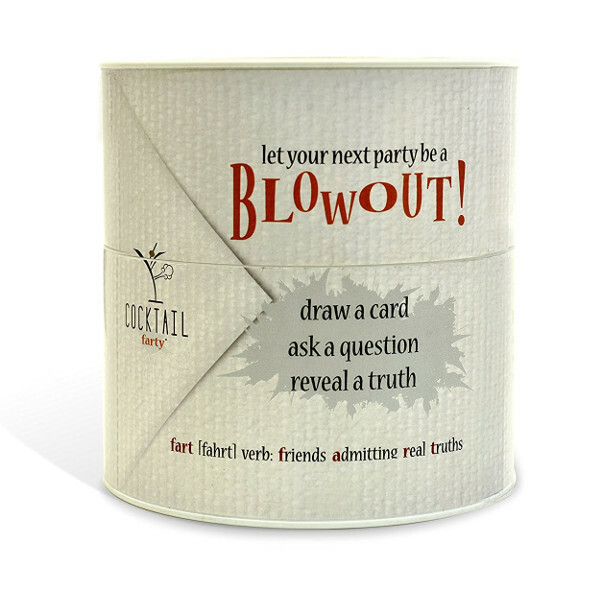 The game consists of 150 cards containing really great get-to-kn0w-you questions, but watch out for the explosive questions that add some color via potty humor about farts/fart habits (nothing x-rated). It sells for $19.95 on Amazon. It was named as an “Amazon’s Choice” this past holiday season, and Time Out NY named it a “Best Christmas Gift for Couples!” In the spirit of paying it forward, a portion of sales will be given to http://www.loverolls.org.